The title of this video is, “Why I’m glad I was diagnosed with type 1 diabetes”. If you’re looking for a dose of inspiration, here it is. Sebastien Sasseville is making his way to Toronto! 7, 500km. 180 back to back marathons in 9 months. 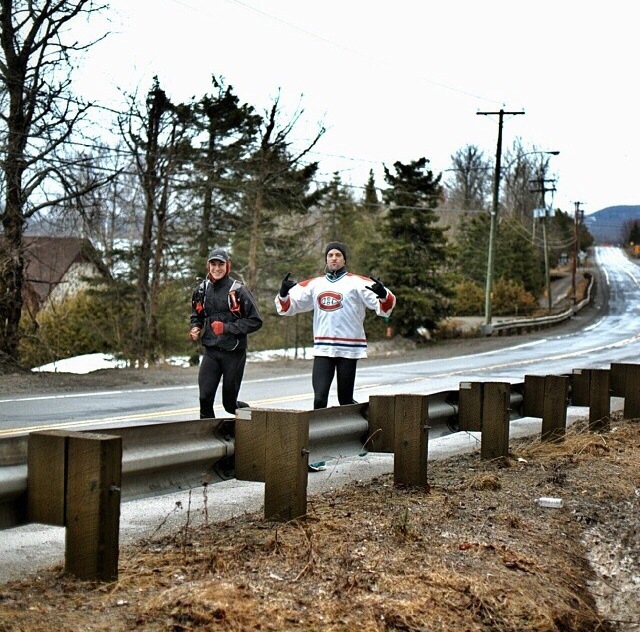 He’s been running since February where he started his journey in St. John’s, Newfoundland. This once-in-a-lifetime event is called Outrun Diabetes. 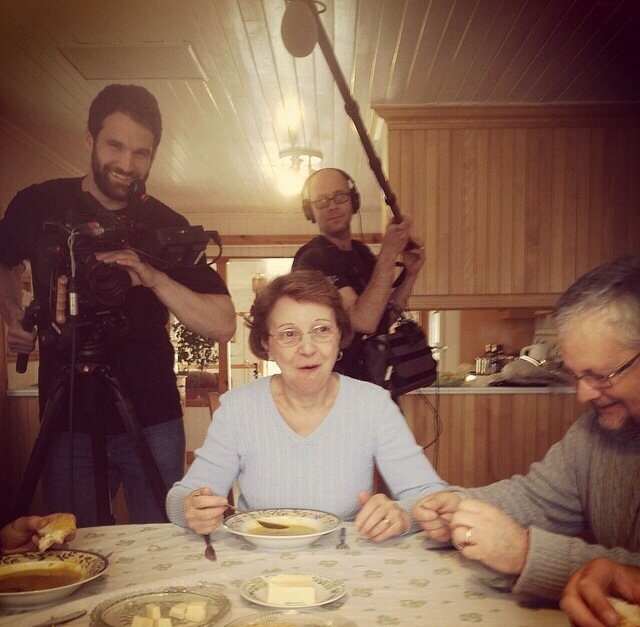 Sebastien is now in Ontario after a whirlwind experience in his home province, Quebec. 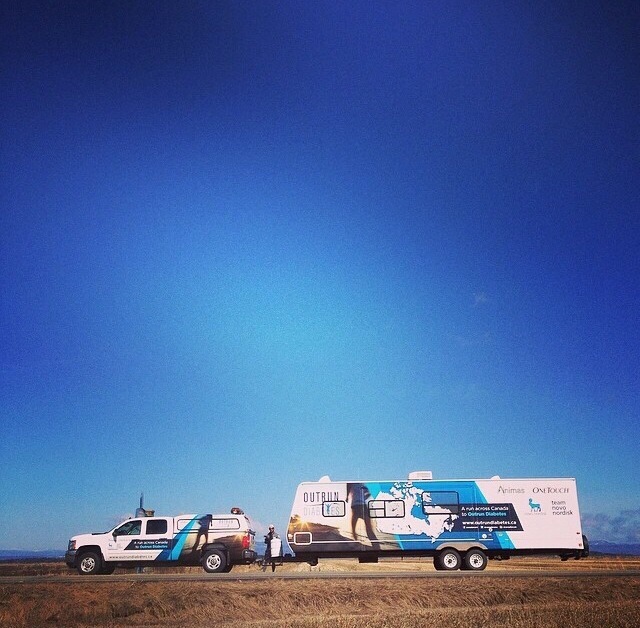 Current location: between Bainsville and Kingston. All smiles after a wonderful time in Montreal. Who does Sebastien cheer for again? If you’re looking for more Outrun Diabetes content, check out the new web series sponsored by Biotherm Homme here. All photos courtesy of Outrun Diabetes. Those are the words Sebastien Sasseville uses to describe what it’s like to be back home in Quebec. He’s reuniting with friends, family and home-cookin’. I asked him what it’s like to finally have meals made by mom. 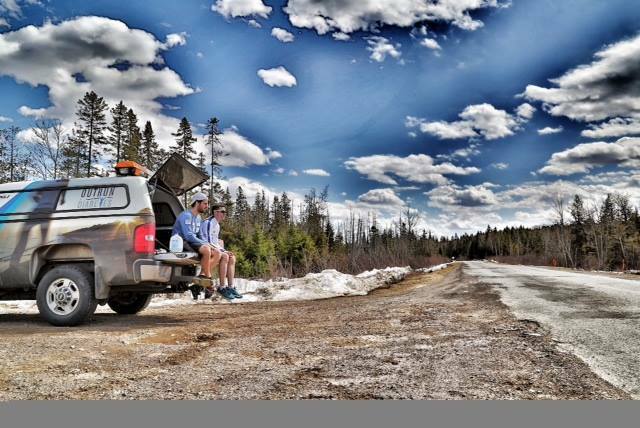 Sebastien began his run across the country in February, starting the journey in St. John’s Newfoundland. 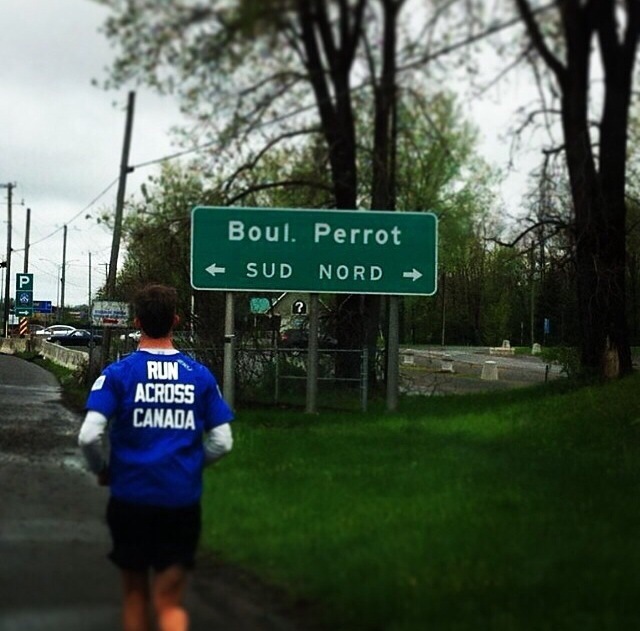 Two weeks ago he crossed the border into Quebec and this Sunday, he’s scheduled to be in Montreal. MTL should mark 2,500km completed, that’s 1/3 of his trek. 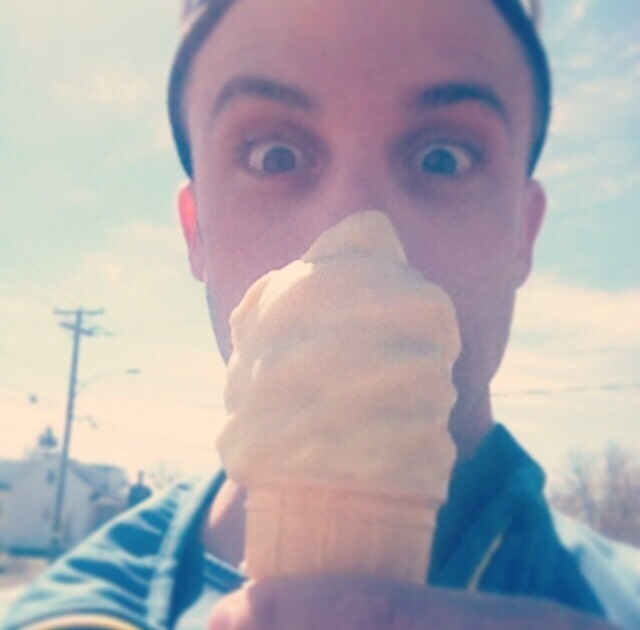 Roughly 200 people are expected to join the Outrun Diabetes frontman for a 5km run to celebrate the occasion. More info on the run below. 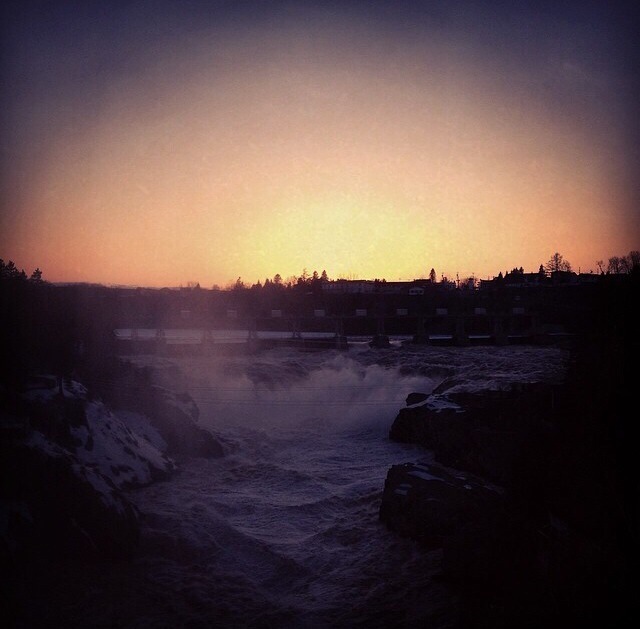 Here are some Instagram photos of Sebastien’s time in Quebec. All photos courtesy of Outrun Diabetes. A quick pitstop at Mgr Sirois school. 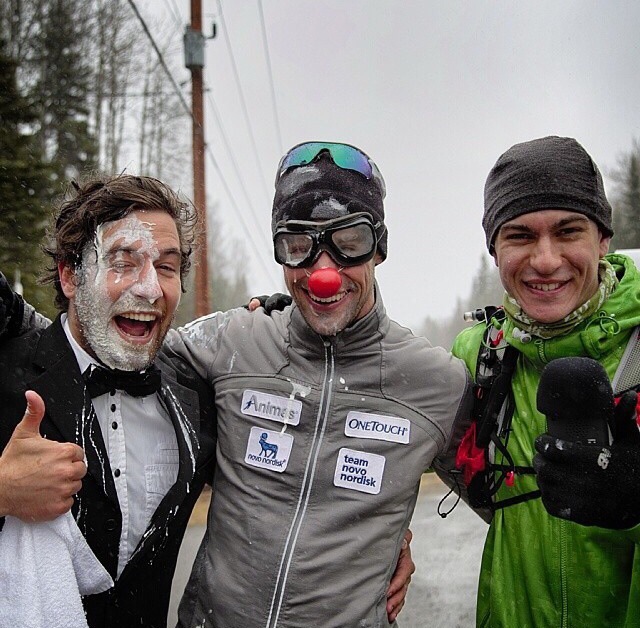 Sebastien Sasseville and his two bodyguards, the guys from Innovation Sports, are on road 132! 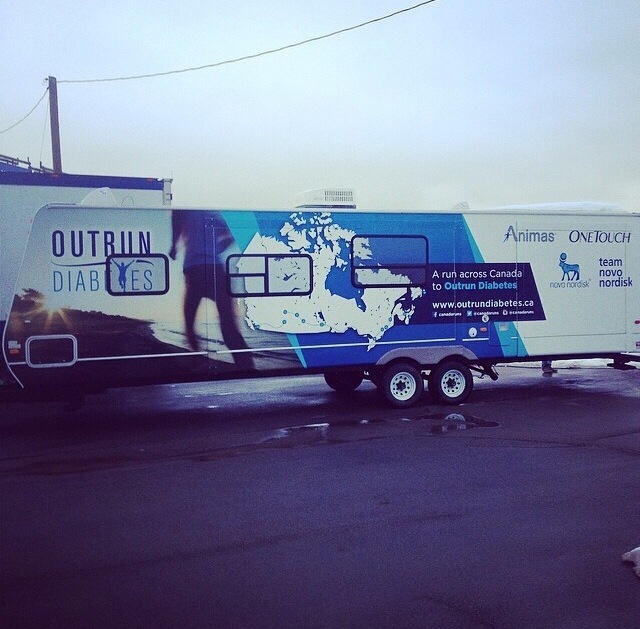 The “Outrun Diabetes” truck on the Pierre-Laporte bridge in Quebec. And now…a random fact about Sebastien. 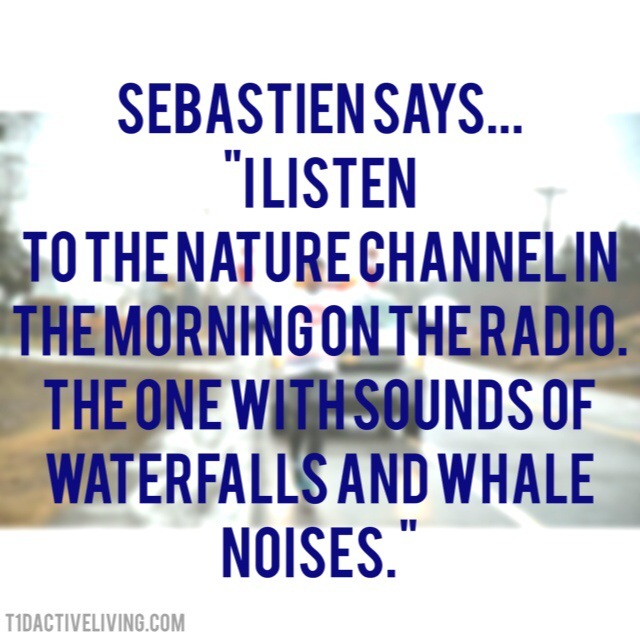 Type 1 speaker and author Shawn Shepheard continues to do video updates with Sebastien. Here we find out why disco balls are given to each Fan of the Week. Cute alert. 8-year-old type 1 diabetes superstar Anwar interviews Sebastien in French. Time: Sunday May 11, 9:30 a.m. 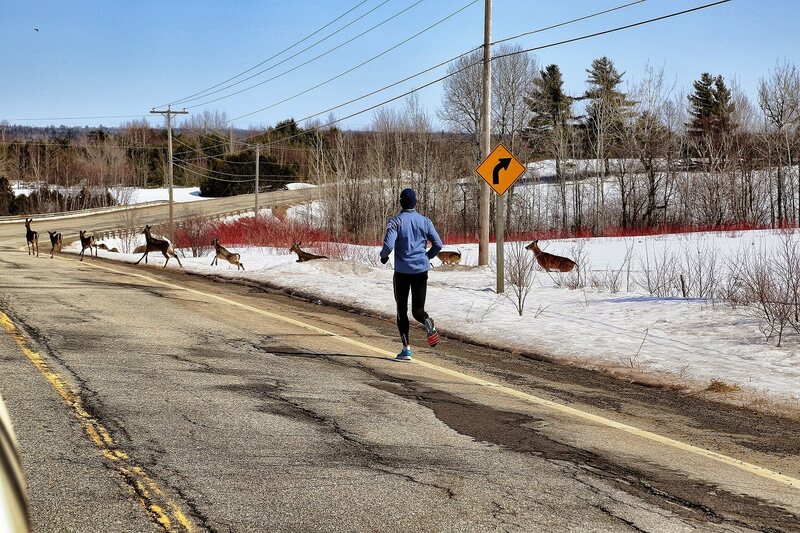 It was a BIG weekend for Canada’s cross country runner (<- literally, across the country!). 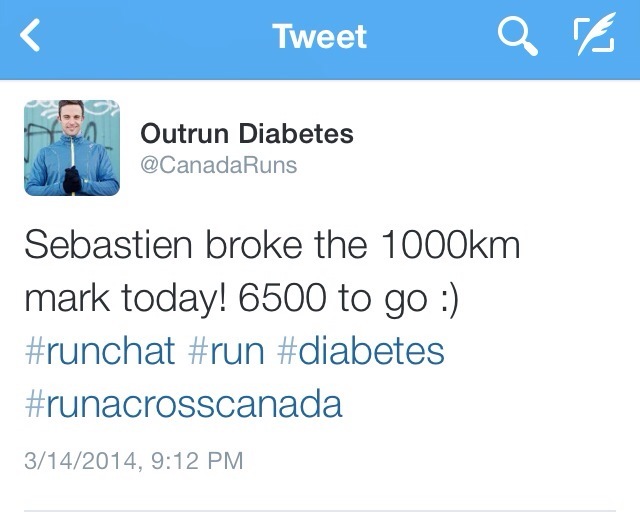 Sebastien Sasseville is Outrun Diabetes. 180 back to back marathons. St. John’s to Vancouver. All in 9 months. Diabetes should never hold you back, and he’s proving it. On Friday he hit a major milestone. 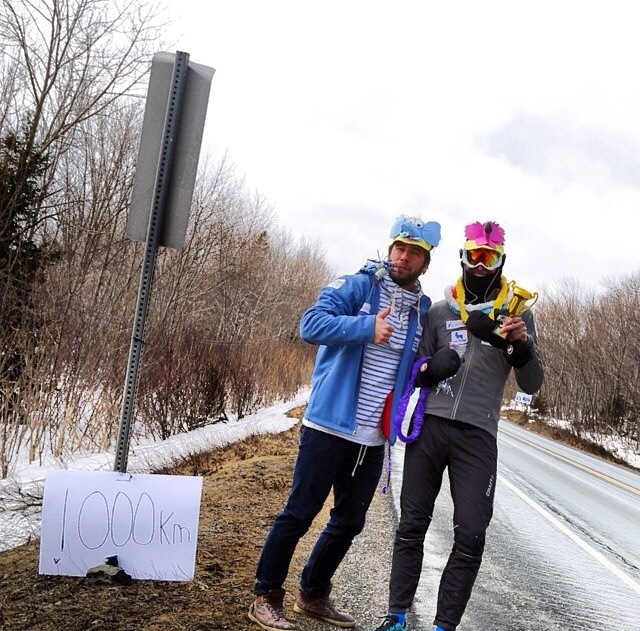 According to the Outrun Diabetes Instagram map tag, the 1,000km mark was hit in the rural community of Whycocomagh, Nova Scotia. Another fun way to look at it from my eyes. 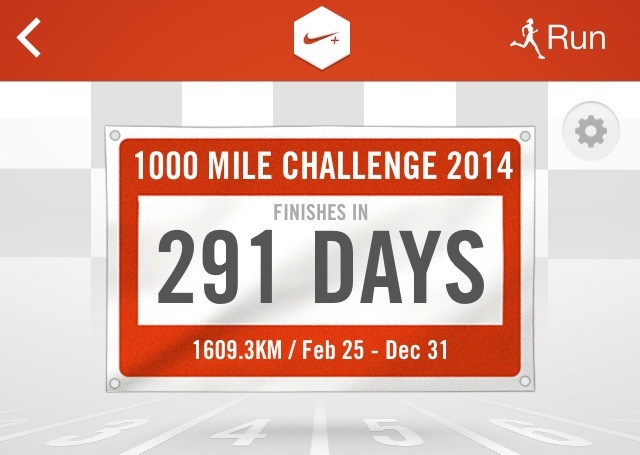 Running 1,000km is one of my 10-MONTH Nike Challenge goals. During the end of last week, Sebastien also wiped off 115 km in 3 days. Lesson in partying: When there’s hardly anyone there to celebrate, you just wear more decorations. Logistics man Patrick St-Martin & Sebastien. Let’s continue to cheer on Sebastien and every other athlete who is getting out there, giving it their all.